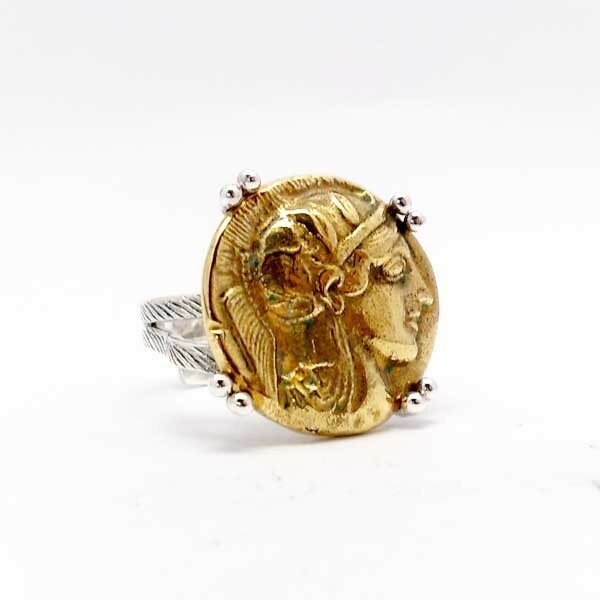 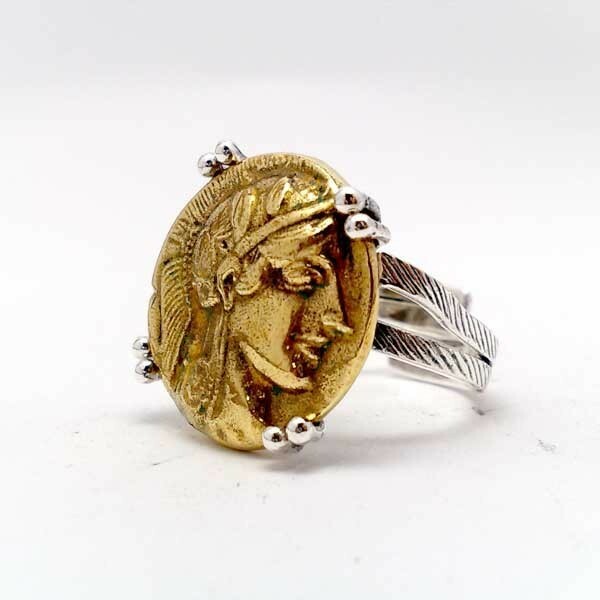 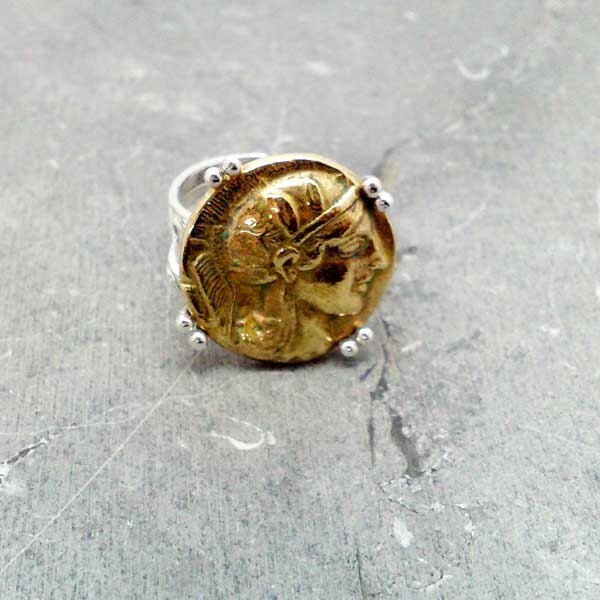 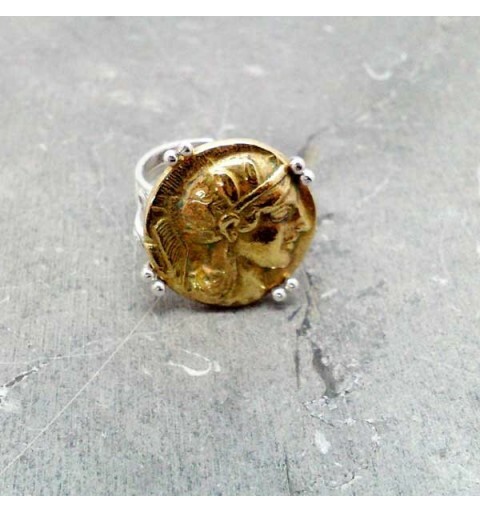 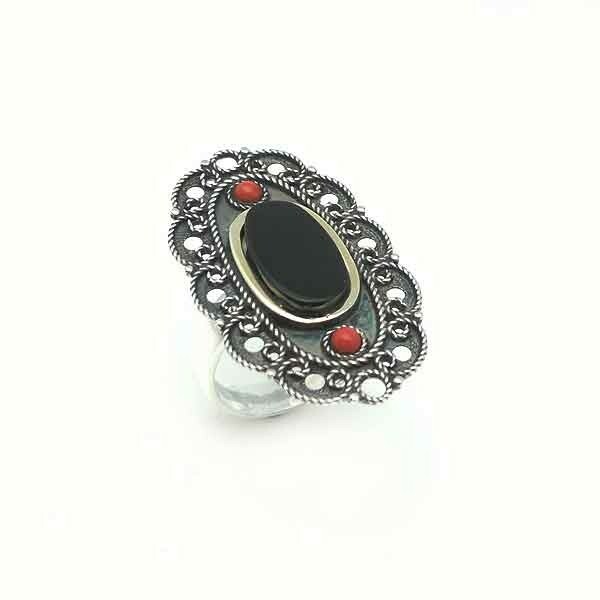 Ring made in sterling silver, gold, jet and coral. 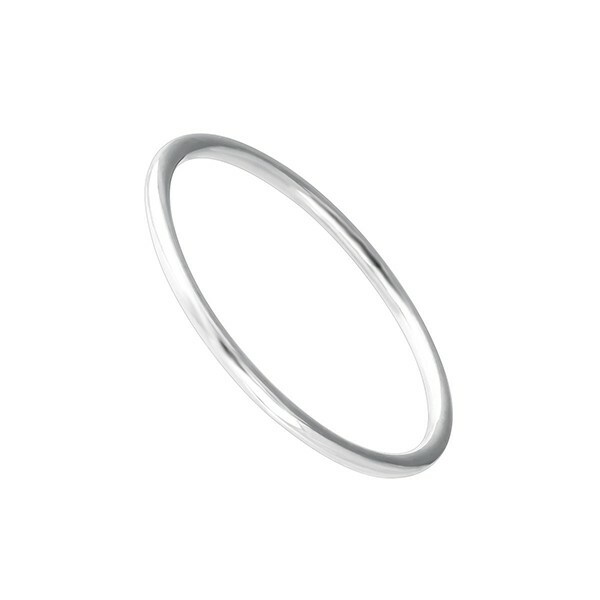 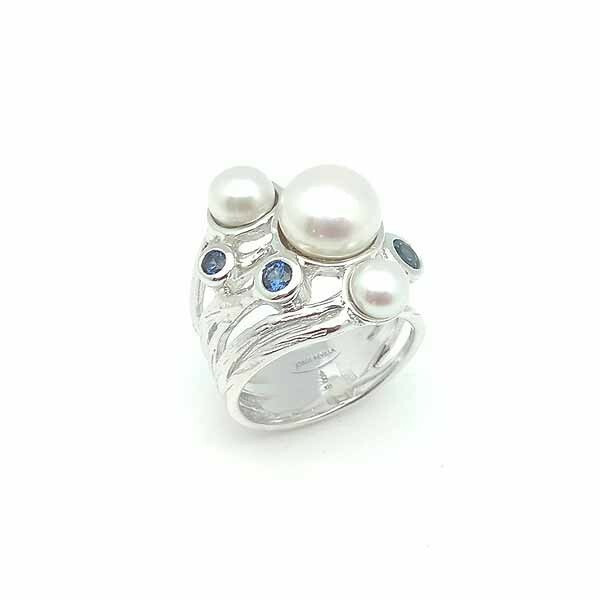 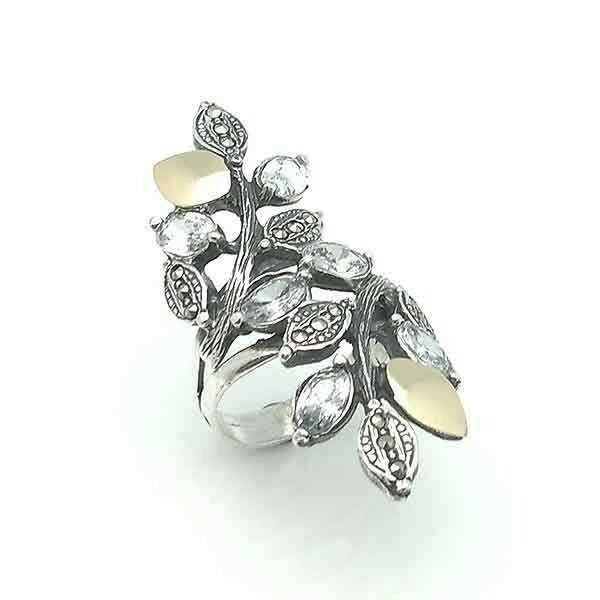 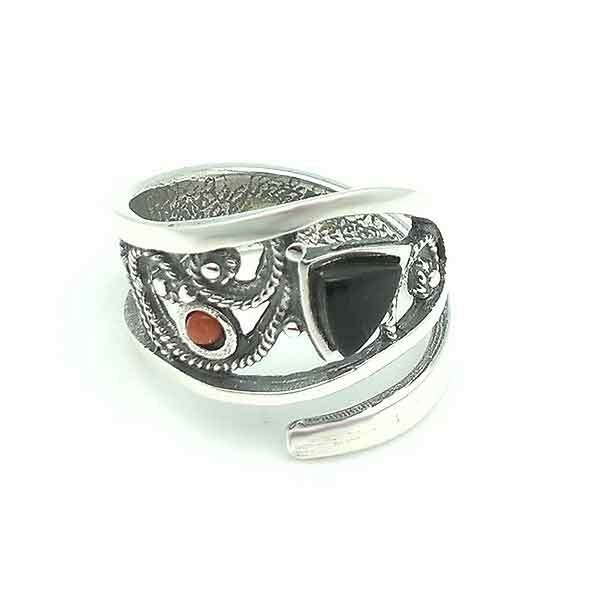 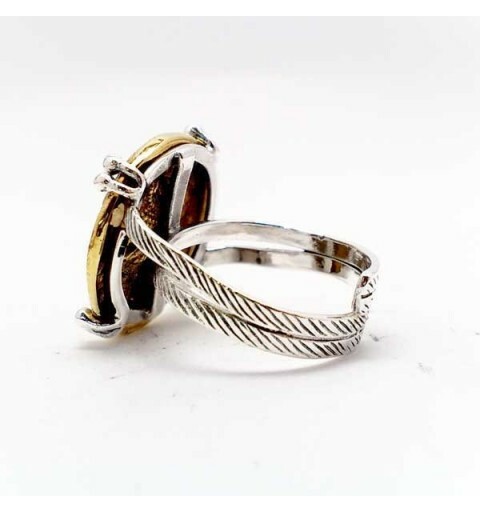 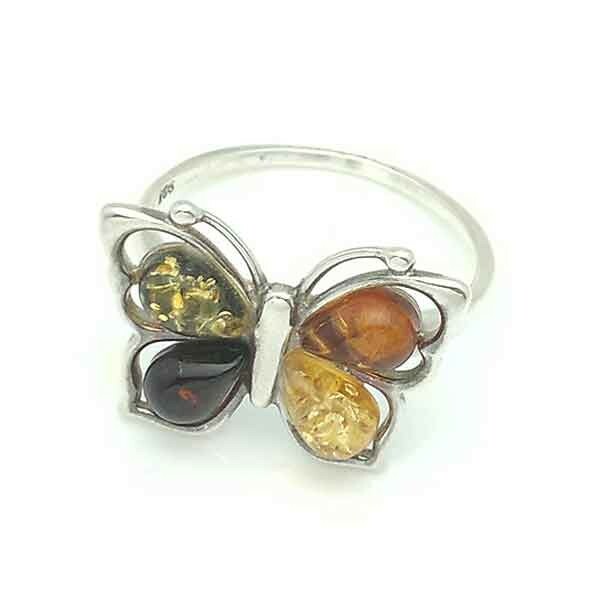 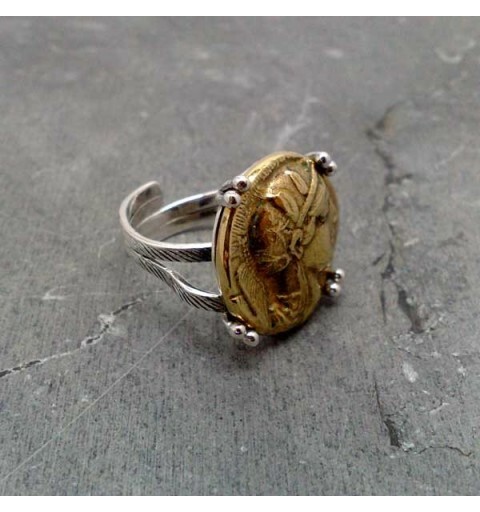 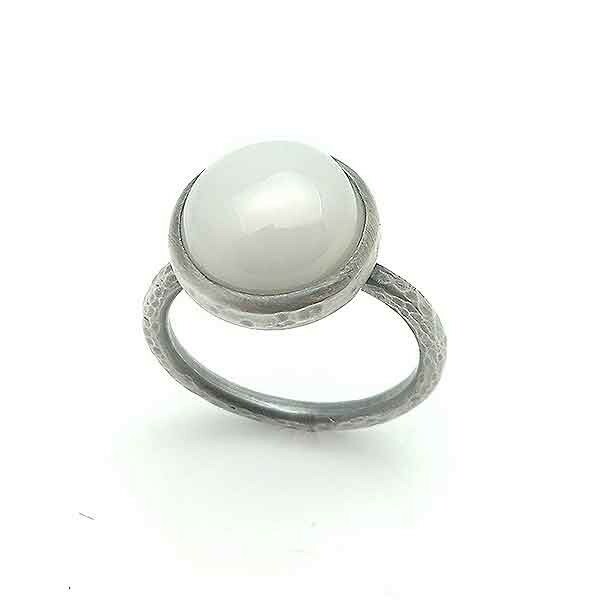 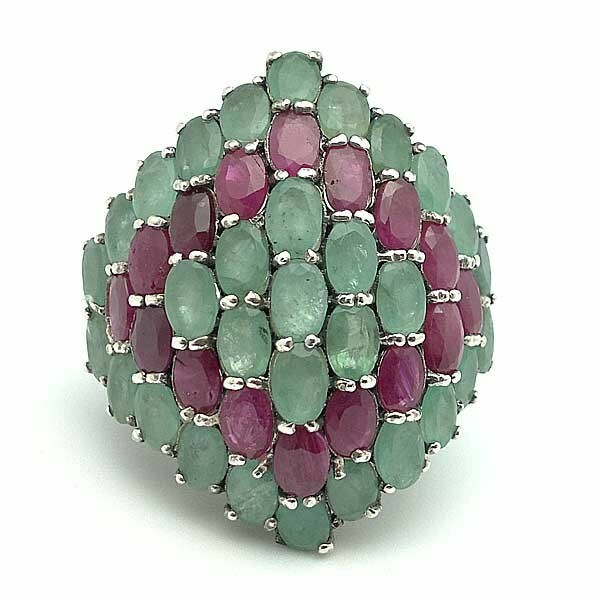 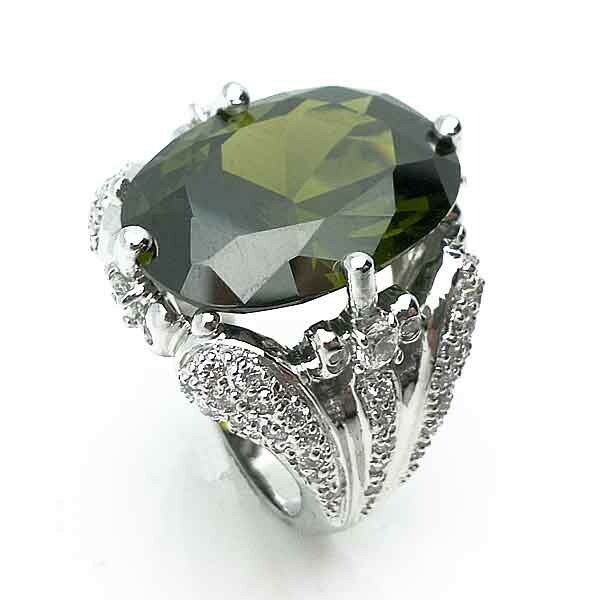 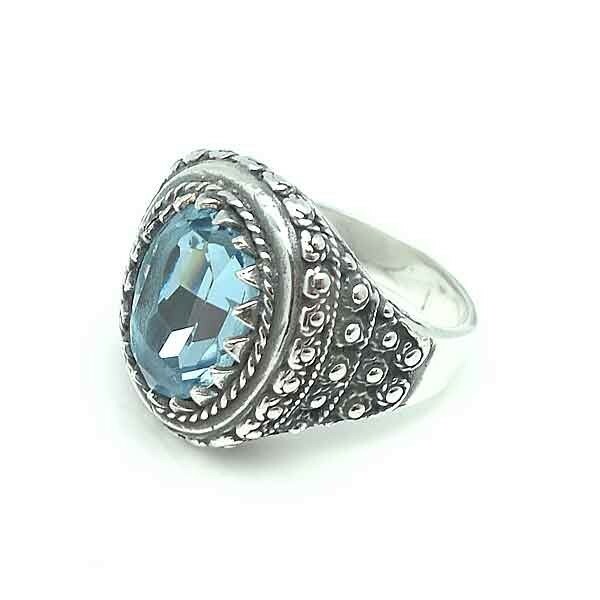 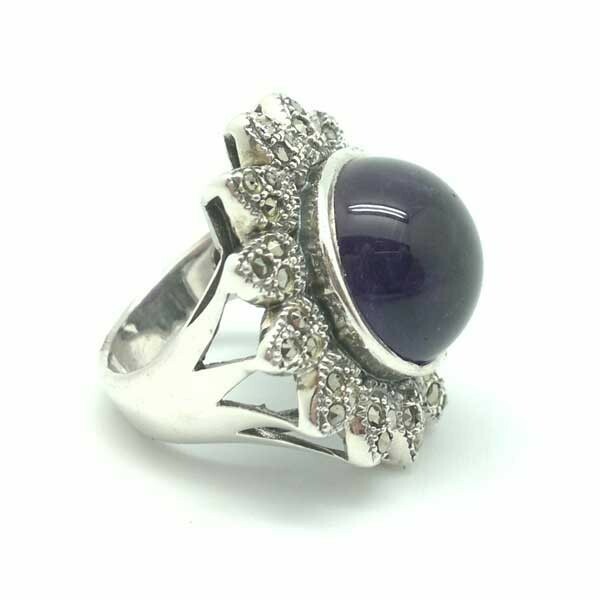 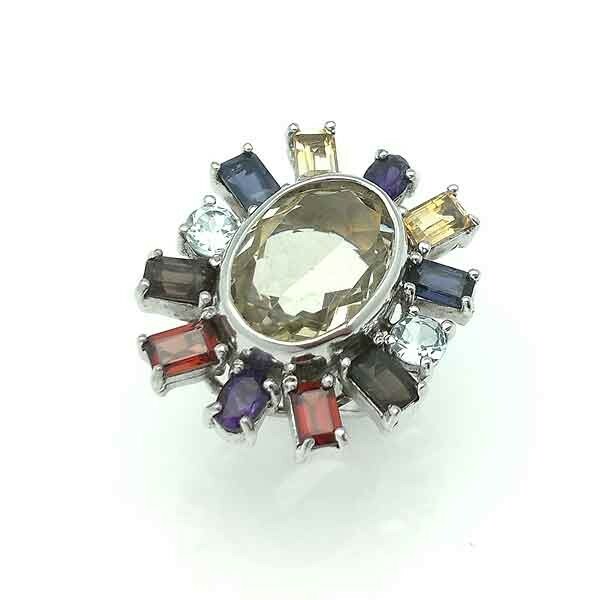 Ring made of sterling silver and natural stones. 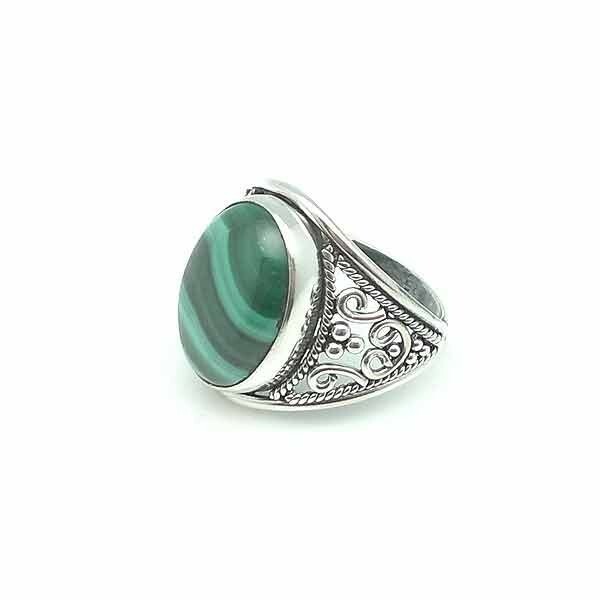 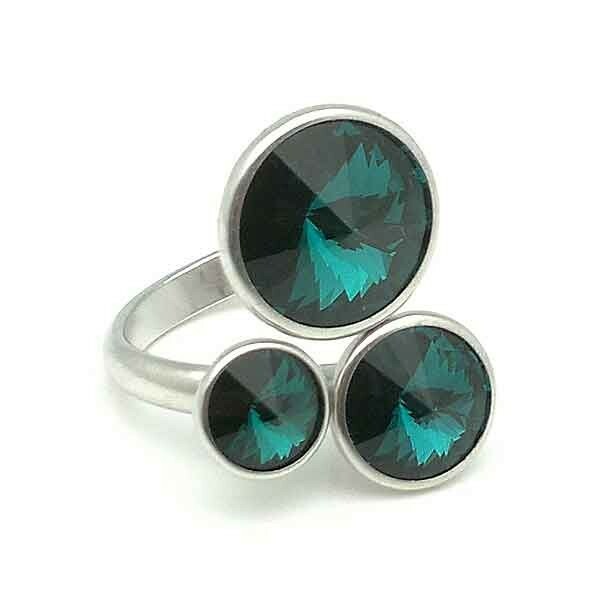 Ring made in sterling silver and malachite.